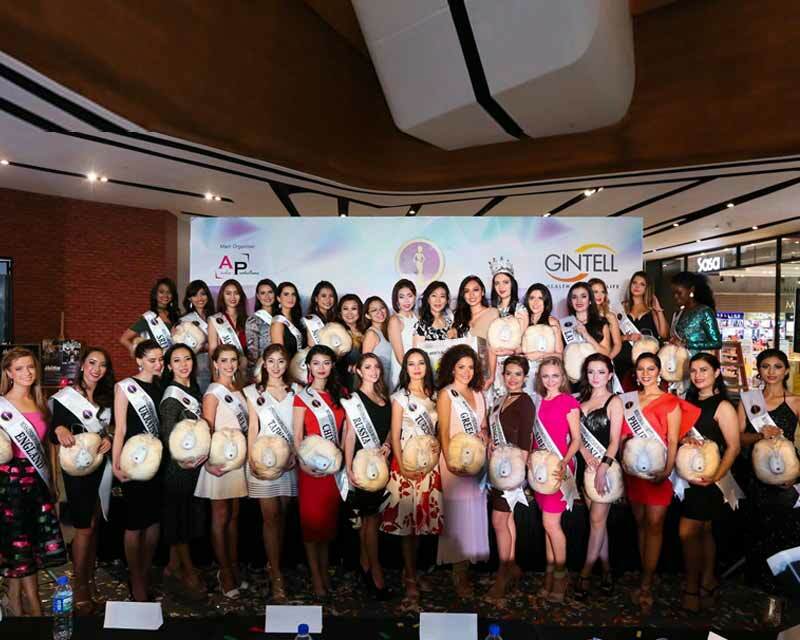 Miss Cosmopolitan World 2017 Live Telecast, Date, Time and Venue. 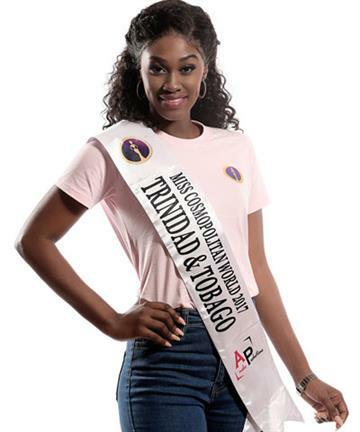 Follow for Live Stream, Live Blog, and Live Updates from the finale of the pageant to be held in Malaysia on September 16th 2017. 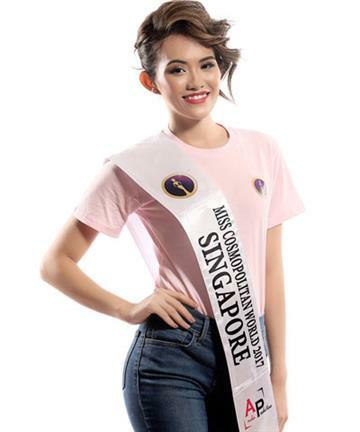 Miss Cosmopolitan World 2017 is scheduled to take place on 16th September 2017 and all the contestants are busy preparing for the finale by participating in various activities and sessions.